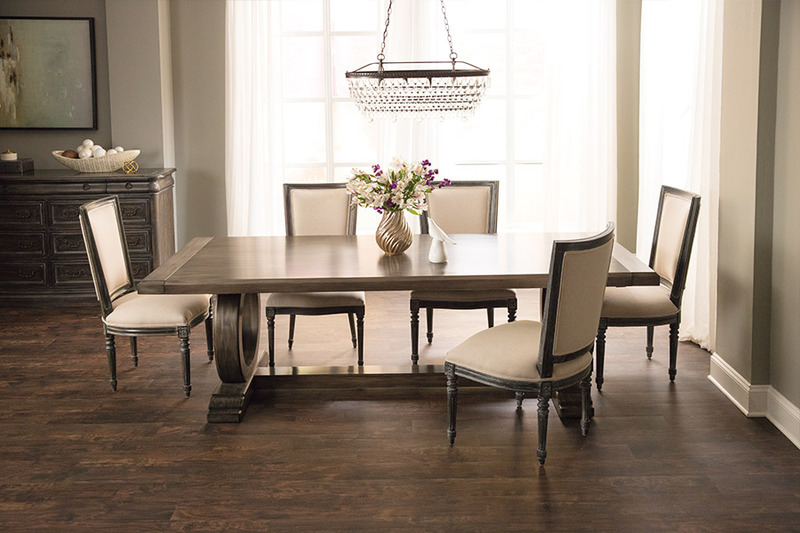 When it comes to bringing the richness and beauty of nature indoors, it's nearly impossible to beat the sophisticated aesthetics and warmth of real hardwood flooring. 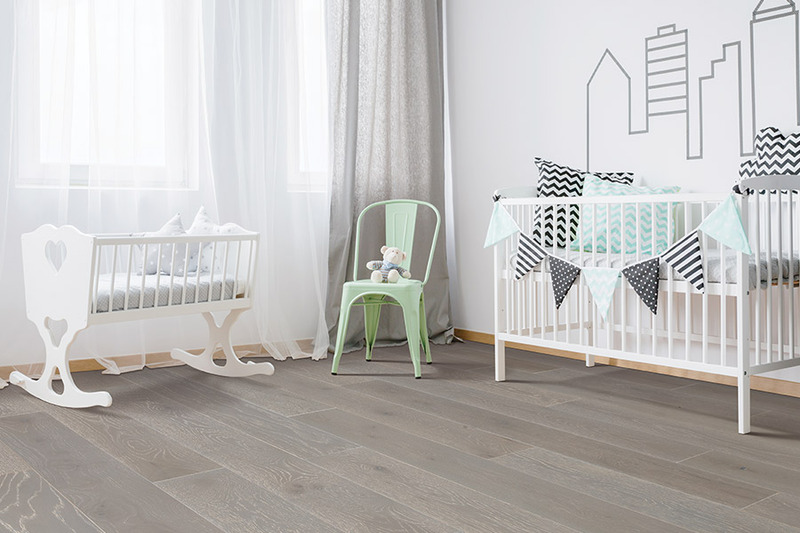 Technology changes drastically over the years, which in turn sees a dramatic change in the qualities and capabilities of floor covering products, not least of all hardwood. But just like the trees that provide us with this material stand through the ages, so too do our hardwood flooring products. 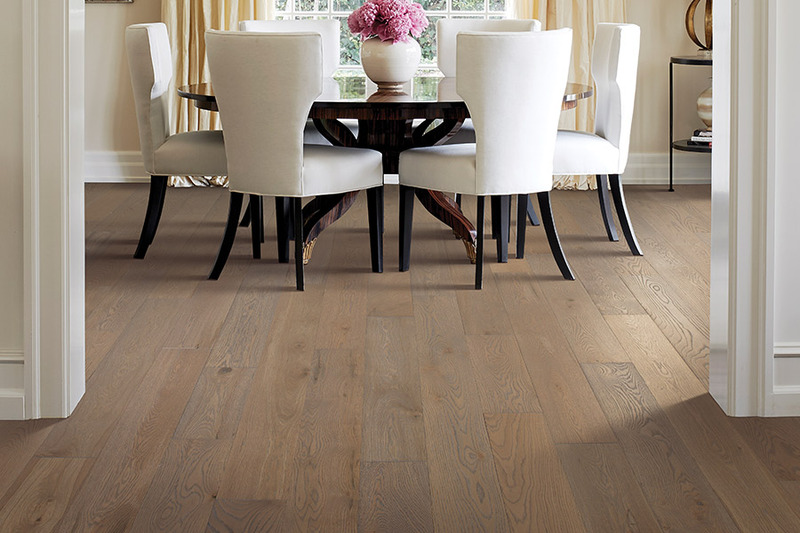 Installing hardwood floors in your home adds real value to your property for many reasons. If cared for properly, they can last a lifetime, which makes San Diego hardwood exceptionally economical. Better still, they never go out of fashion! At Action Carpet and Floor Décor we are ready to serve you in the Oceanside, Carlsbad, Vista, San Marcos, Escondido, Encinitas, Del Mar and Rancho Santa Fe areas of San Diego. We also serve Orange and Riverside counties. 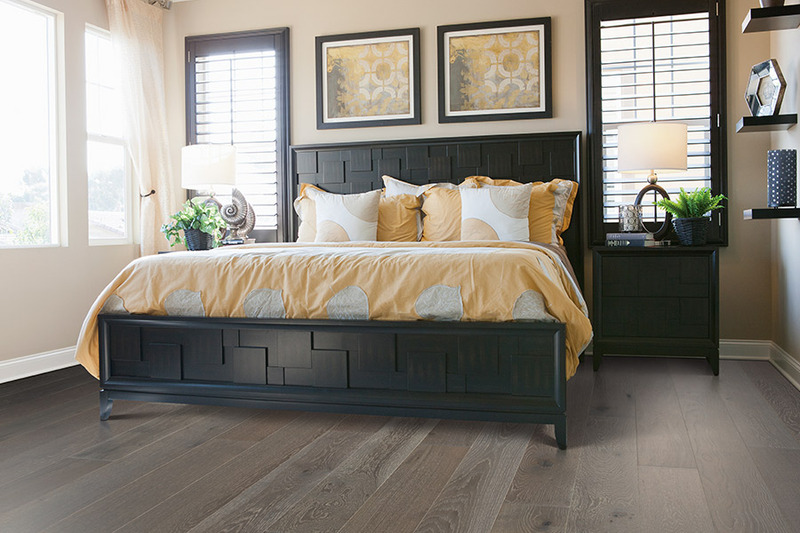 Action Carpet and Floor Décor is proud to have partnered with several of the industry's BEST providers of quality hardwood flooring in San Diego. Through these providers, we are able to offer the greatest range of exotic and indigenous woods, which are available as both solid (for use at or above ground) and engineered (can go anywhere in the home) products. We have a wide selection of hardwoods in our showroom to choose from; from 3/4″ solid oak, maple and cherry to the exotic Tiger wood, bamboo and Brazilian cherry and many, many others. Our promise to you is that your flooring will be installed properly by our certified professionals, and it will be done quickly and professionally on the day we promise. In what level of the house is the wood to be laid down? Engineered wood is generally recommended for basements and any other rooms below ground level. This product is 100% natural wood that has been sliced thinly into multiple cross sections. The alignment of these thin pieces at 90 degree angles to each other ensures that once our hardwood flooring has been laid, changes in moisture commonly associated with subterranean spaces will not be able to cause any expansion or contraction. What type of wear do you want to see on your flooring? Some hardwoods are very soft and will quite easily dent and scratch with the movement of furniture or exposure to pet's claws and stiletto heels. If you are looking for a durable wood that is more resistant to general wear-and-tear you will need to go with a harder wood. The experienced professionals at Action Carpet and Floor Décor will assist you in making this decision. Which type of hardwood construction best suits your tastes? With today's sophisticated and advanced manufacturing protocols, pre-finished hardwood floors are much easier to maintain. In addition to this, the application of special finishes by manufacturers means that this kind of flooring is more durable than ever. 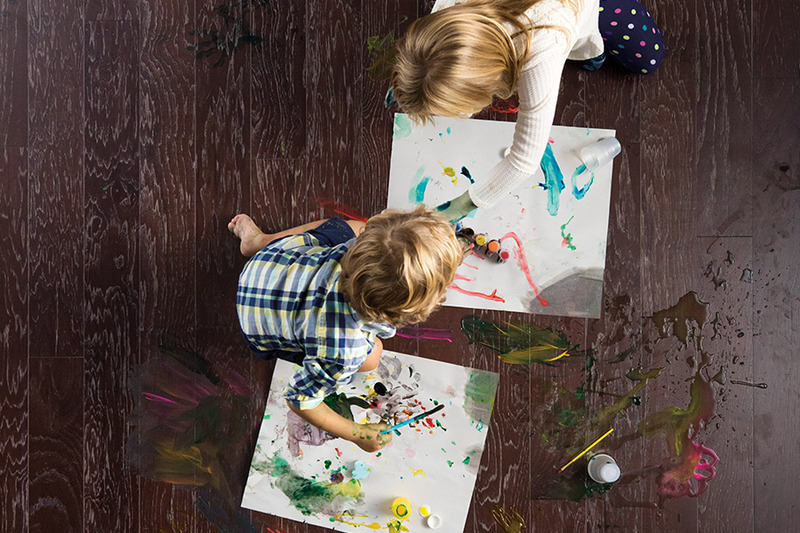 Whether your choice is a hand-scraped wood, or a solid, longstrip bamboo, we here at Action Carpet and Floor Décor will provide you with the best price, brand selection and expert installation. What is the color theme of your space? People frequently forget this, but wood has a color too and has to be matched to that of the rest of the space in which you are installing your San Diego hardwood flooring. Stop in at Action Carpet and Floor Décor's showroom and our experienced staff will guide you to the right wood floor for your home and budget. At Action Carpet & Floor Decor our team has been providing services to the Oceanside & San Diego area for many years and has gained the knowledge and experience to assist customers in selecting the best hardwood to suit the needs of their home or business. ...and all other surrounding areas. If you would like to learn more about our hardwood flooring, or have any questions, we welcome you to contact us today at (760) 208-2700, or simply complete the "Request A Consultation" to the right of this page. The form is completely FREE to submit and customers are held at no-obligation to make a purchase - It's that easy!